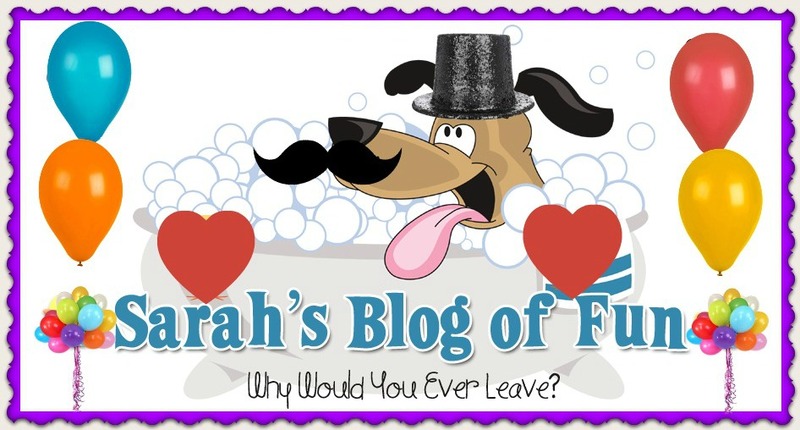 SARAH'S BLOG OF FUN: 24 Times When It's Better To Fake It!! 24 Times When It's Better To Fake It!! LOL, I know what you were thinking that title meant!!! I thought the same thing at first!! Now let's get our minds out of the gutter and check out this fun infographic. Quite a few of these I agree with. Personally I think the only ones I do not agree with are 1,4,8,12, and 19. What do you think?? #1- I would never spend $5000 on a purse, but I do like my coach bags, and they are around $100 when I get them on sale. #4- I was never a fan of Baywatch. The people were just too fake for me!! #8- Fake candles are cute and I agree safer, but I need my real candle smell. I live in the land of Yankee Candle!!! #12- No, just no. I do not own much in fancy jewelry, but what I own is real diamonds. No fake for me. #19- No fake sugar tastes like real sugar. I don't mind cooking with fake sugar, but real sugar goes in my tea!! !